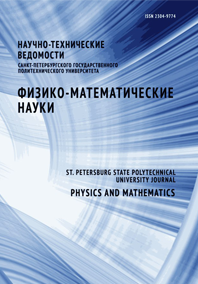 In the paper the variance of parameter estimates for random harmonic noised process with discrete time has been investigated. For the case when noise is represented by mutually independent random variables with equal variance, the linear dependence between the variance of the noise and the variance of parameter estimates was proved. This dependence was described by formulas. For the case of low frequencies the function approximation was suggested.